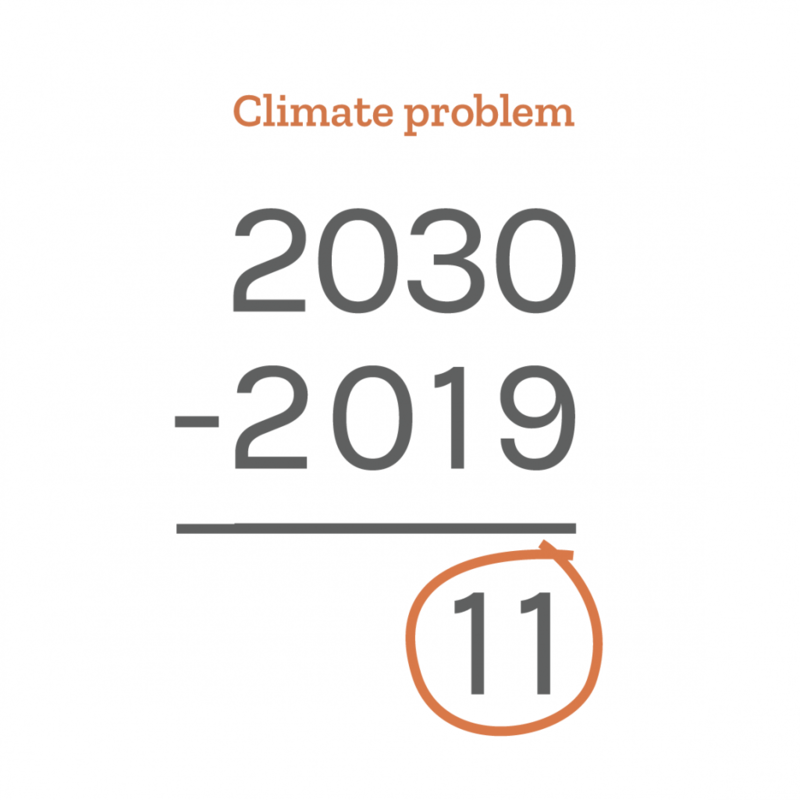 The answer is 11–as in 11 years to avoid climate catastrophe. That’s all the time we have according to the @unitednations @ipcc climate report issued last year. In order to make that deadline, we’re going to need to make some drastic changes—and fast. All of us are contributing to the climate problem. That’s because every choice we make has an environmental consequence, whether we realize it or not. It’s easy to blame governments and corporations for not doing enough to tackle climate change. But until individuals are ready to change, our collective organizations won’t be willing to change. Are you ready to rethink your lifestyle? Are you ready to change your daily habits? Are you ready to step outside your comfort zone? Are you ready to lead by example? Are you ready to speak your mind? Are you ready to change the world?